Q. The King of Jordan nor his wife practice Islam and Hijab as defined by the Ulema class, why then did Mawlana Shaykh Nazim declare the King of Jordan as the only candidate for the royal office of the Caliphate? A. The Prophet (S) declared in an authentic hadith, the Imamate shall remain with the Quraysh. Currently, there are only six monarchies left in the Middle East, namely Bahrain, Jordan, Kuwait, Oman, Qatar, and Saudi Arabia. 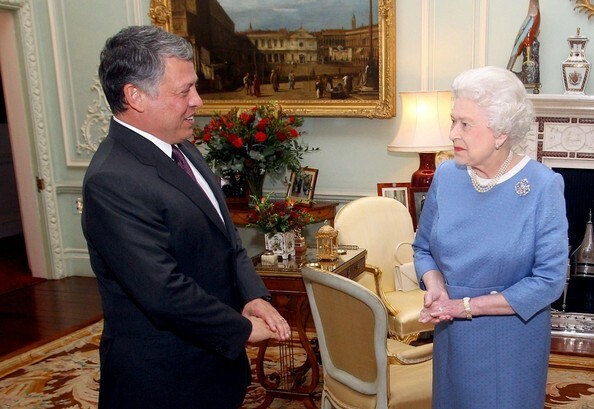 Of these, the Hashemite Kingdom of Jordan is only monarchy left in the Middle East which descends from the bloodline of Quraysh, as stipulated clearly in the countless ahadtih texts. 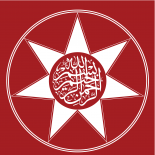 In addition to being from the Quraysh bloodline, the Hashemite monarchy of Jordan also descends from the Ahl al-Bayt, from the family of al-Hasan ibn ‘Ali (peace be upon him). There is no debate needed after considering these facts. Additionally, as per the “Sunni” position, no one other then Prophets, not even the Rashidun Caliphs were “Masum“, hence we have always accepted “imperfect” rulers as our Caliphs since the first generation after the Prophet (S) as per this view. If you were to take into consideration the Shi’ite view, only the Prophets, Fatima al-Zahra, and the Twelve Imams dynasty are sinless/perfect (Masum). Shi’ites have also had leaders other then these individuals since the first generation, including the Fatimids, the Safavids, and even Imam Khomeni. This demonstrates the self-professed Shi’ites too have always accepted “imperfect” rulers as their leaders since the earliest days of Islamic history. As such, until the era of Hadrat Mahdi, Muslims and Arabs must accept the advice of the Prophet (S), and choose his bloodline as their leaders, since they are higher in status then other contenders, if qualified, for the same office, as per the ahadiths. 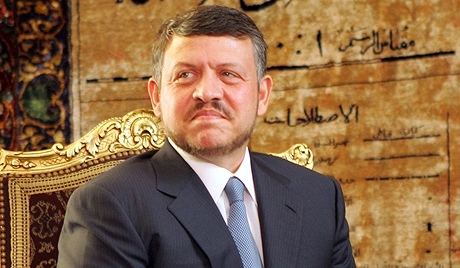 This entry was posted on December 29, 2012 by ASFC in Political Leaders, Politics, Spiritual Experiences and tagged King Abdullah II of Jordan, King of Jordan, Mawlana Shaykh Nazim Adil al Haqqani, Sayyid Ahmed Amiruddin.